What does this mean? Well aside from being a ringing endorsement that he is among the most respected in the business, Dominic was featured in a guide to the UK’s Top Rated Professionals which was distributed in The Sunday Telegraph newspaper on the 29th of March. 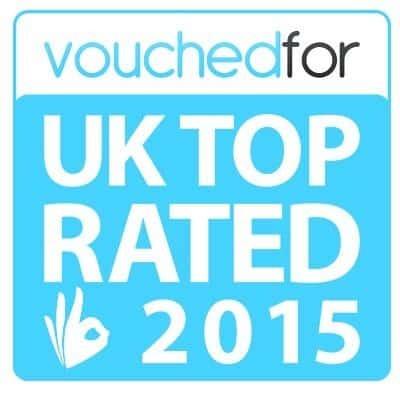 VouchedFor commented: “Being a Top Rated accountant means a great deal – there are thousands of accountants in the UK so to be recognised as one of the most well reviewed is a real achievement. What makes it even more special is that they’re selected as a result of support from their clients. It means a lot that they’ve gone out of their way to help Dominic to get this award”. Dominic appeared in the guide in The Sunday Telegraph on March 29th.